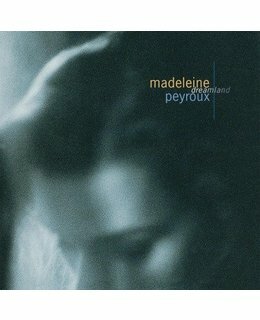 2014 EU repressed on 180gm audiophile vinyl= Dreamland (1996) is the first album by singer, songwriter, and guitarist Madeleine Peyroux. 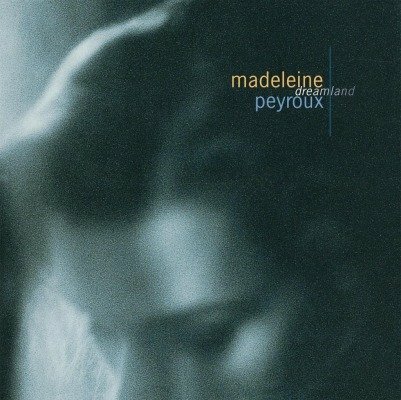 This wide-ranging set features Peyroux singing swing standards, originals and tunes that hint at country and folk music. 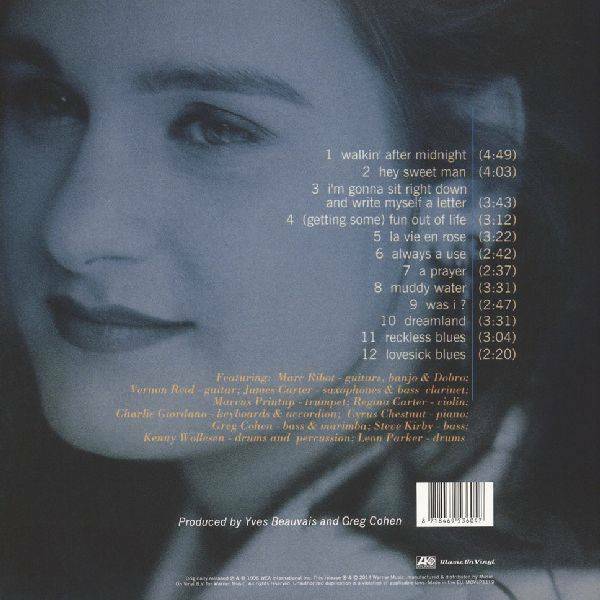 Highlights include "Walkin' After Midnight", "I'm Gonna Sit Right Down And Write Myself A Letter", "La Vie En Rose" and "Muddy Water".